As a 24 year old, I have had the same conversations with my friends again and again. What do we want to do when we grow up? To hold this sort of millennial discussion, we ignore the fact that we are all adults with real life responsibilities that are here and present. But there are stages of growing up, and so we wonder, what do we do next? Right now, I am a professional runner. It’s what I have always wanted to do. This has been my dream since I was the only kid wearing bright pink spikes during the 6th grade gym class mile. It took me sometime to realize there was going to be a life beyond my own running—I never thought that far in advance, until friends of mine started asking. My answer isn’t exact yet, but it’s developing. But I already know my mission statement: To help the sport of Track and Field. This is my passion, and it’s the one thing that excites me to set my alarm for the morning. The relationships, experiences, and lessons this sport has provided me is something that I want to share. During the final day of the US Championships this year, I was in the stands at Hayward Field on top of my seat yelling in exuberance and the thought popped into my head, ‘How could any sports fan be here right now and not enjoy this?’ We just need to show them how great it is. While working at Sayville Running Company during the summers of college, I spent many hours discussing running with the owner, Brendan Barrett. We followed the sport at every level, from high school up to the pros. And we’d brainstorm of things we could do to one day help connect them here on Long Island. Every kid who plays football watches the NFL, has a favorite team, and knows all the players. Unfortunately that isn’t so in track. But we aimed to help reconcile that. During my first year running professionally, I realized there was a gap in the domestic racing season. Despite great fitness, it was tough finding a race in the weeks leading into 5th Avenue [without flying back to Europe]. This was an opportunity. Athletes were flying into New York anyway, so why not get everyone onto the track one last time for a fast mile? Brendan was on board immediately, but if we were going to push forward, we would need a sponsor. 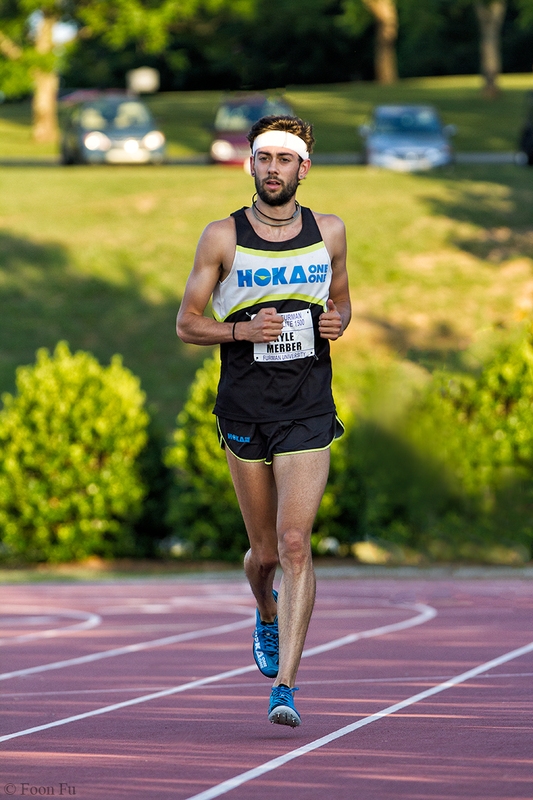 Well, I had one… Fast forward a couple months, and before we could even finish presenting our business plan they were in, and the Hoka One One Long Island Mile was going to happen. On Wednesday night, beginning at 7pm there will be a series of all-comers races (to sign up head to LongIslandMile.com). But at 8:30pm we will bring the crowd down onto the track and the pros will get a chance to whip around the turns with fans screaming down their necks. That next stage in my life hasn’t yet come where I am forced to figure out what I want to do after my running career. But that mission to promote the sport has officially begun. If you live in the area, I ask that you come down to watch. We have an incredible local running community here on Long Island, and this is a tremendous chance to showcase that. Help us spread the word—especially to any young runners or athletes that you may know! The chance to see a sub-4 minute mile in person, to get an autograph, take a picture or run a cool down lap with some of the best runners in the world could make an incredible impression on young fans. 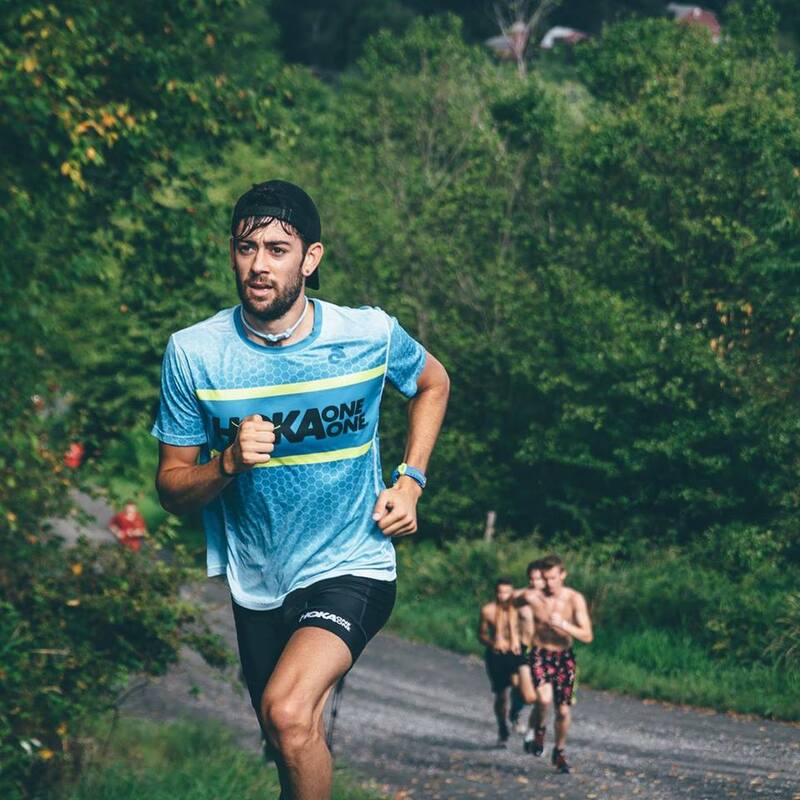 The grassroots miles that keep popping up are incredibly positive for our sport. And if we can continue to connect the sport with one city at a time, then maybe it won’t be long until our high school cross-country teams are following the pros. Running is too much fun not to be shared! Please help!